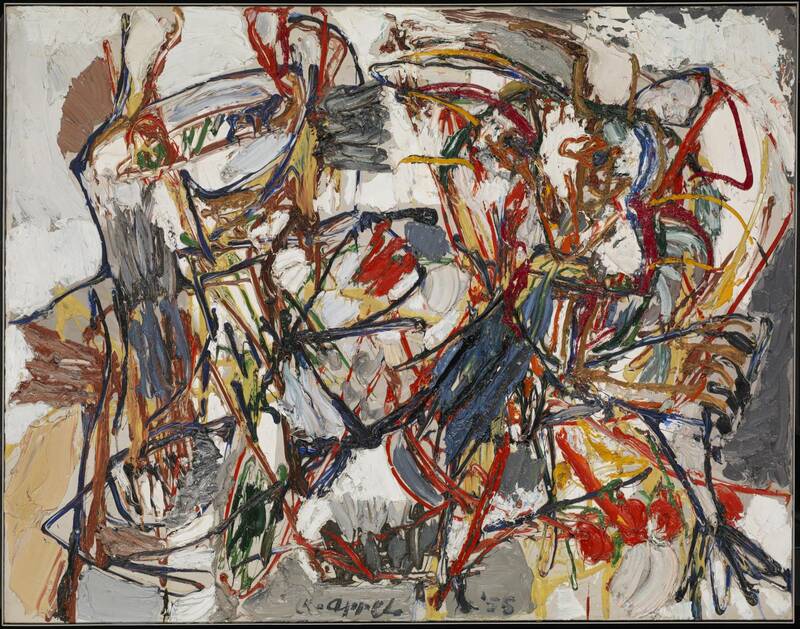 1955– Amorous Dance. Oil on canvas. Tachisme style. 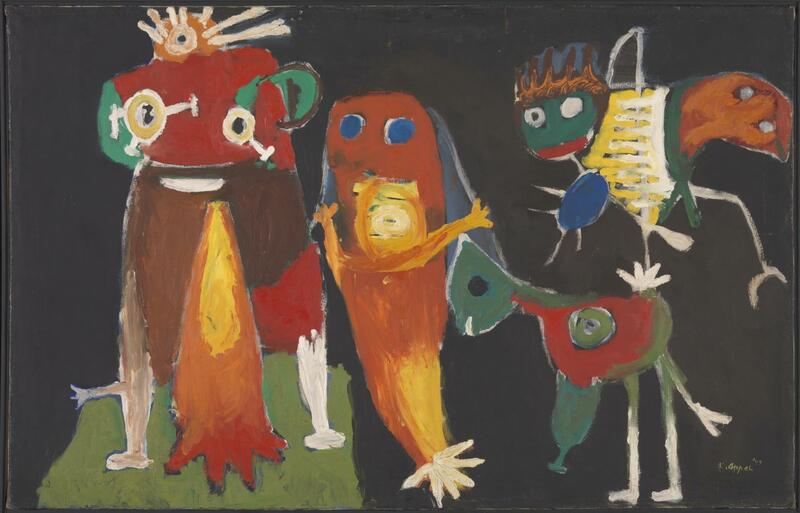 Karel Appel (1921 – 2006). Tate Gallery, London, UK.